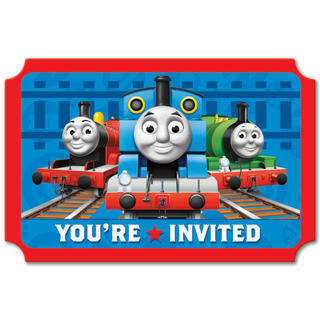 Toot Toot - Make Way for Thomas the Thank Engine Party! 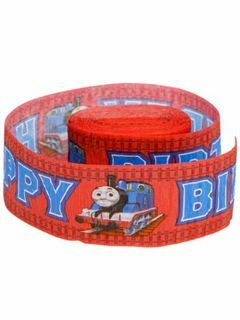 We have all the birthday party supplies you need for your little railroad engineer. 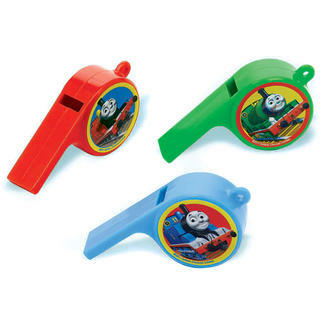 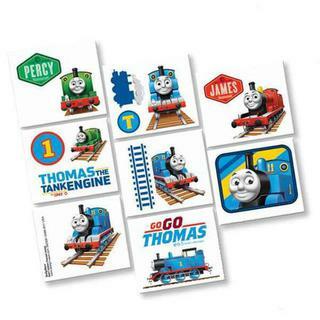 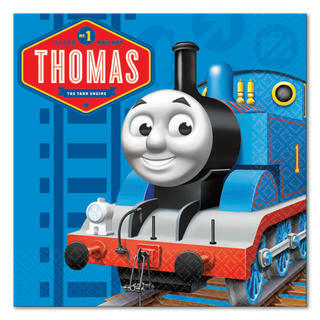 With our Thomas the Tank Engine party supplies, you will be ready to hop aboard the train with the Steam Team. 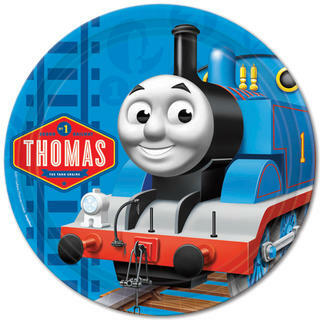 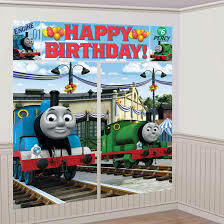 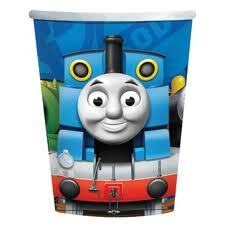 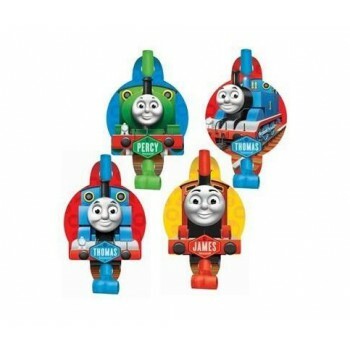 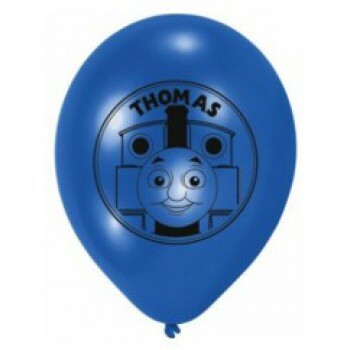 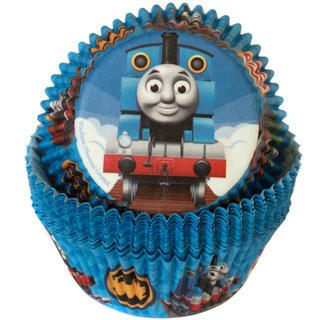 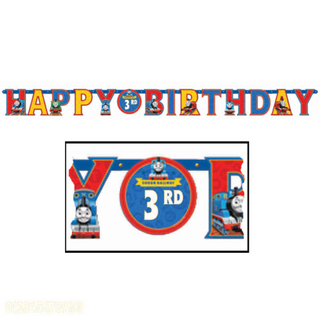 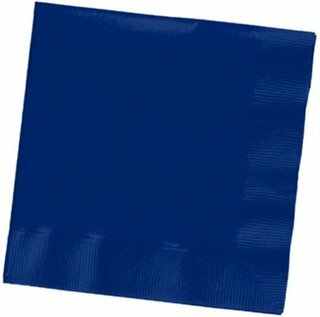 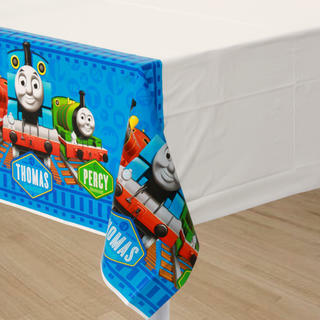 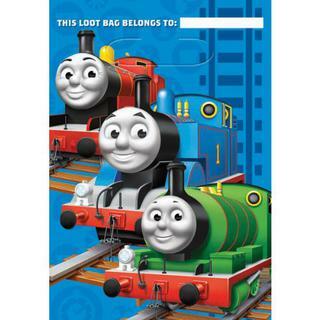 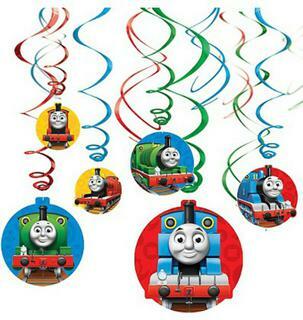 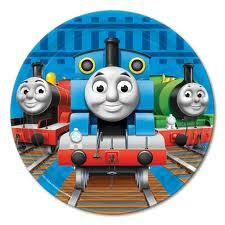 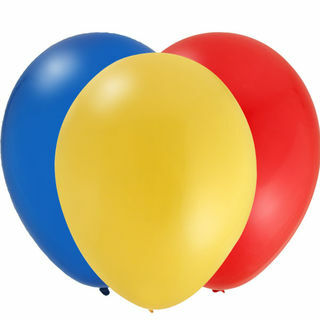 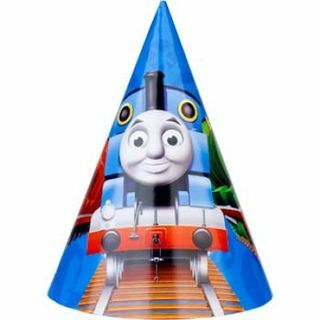 We have a huge selection of Thomas the Tank Engine party supplies and birthday decorations. 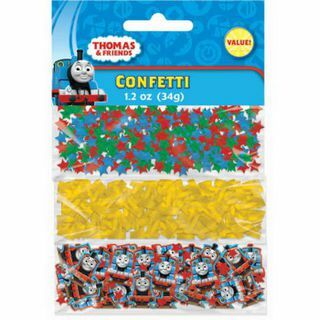 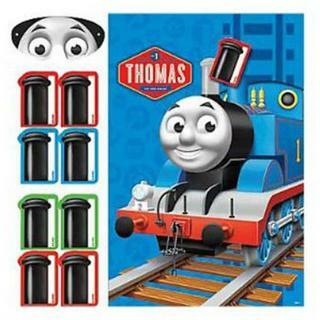 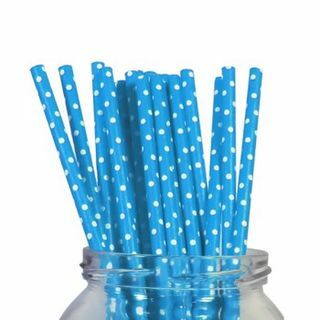 The vivid colors and pattern on these Thomas the Tank accessories make it easy and fun to mix and match pieces with our essential solid color party supplies. 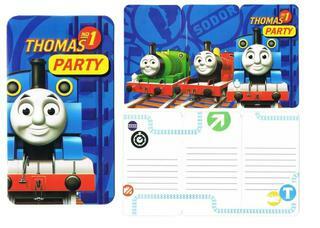 Celebrate your underwater party with Bubble Guppies, Finding Dory or join an underwater adventure with the Octonauts. 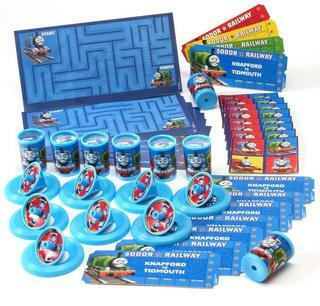 Or if your child is more into inventing take a look at our great Robot party themed supplies.